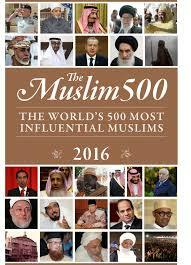 Named One of the World’s 500 Most Influential Muslims by the Royal Islamic Strategic Studies Center in Amman, Jordan. 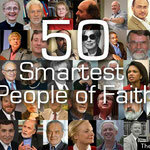 Scholarly section, one of six scholars in the United States; one of 100 global scholars listed. 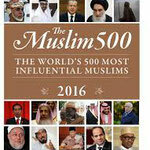 The Muslim 500: The World’s Most Influential Muslims, 2016. 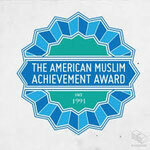 The 2014 American Muslim Achievement Award. 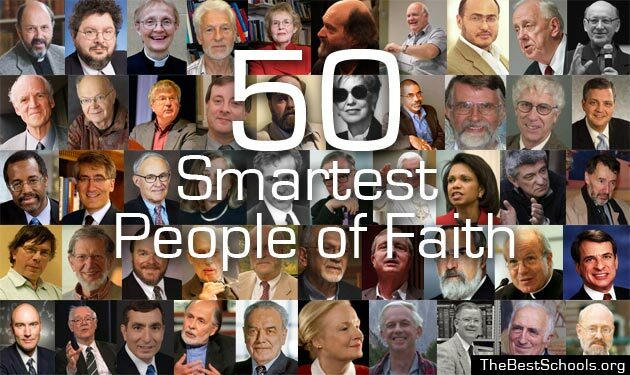 Honors exemplary American Muslims who have achieved excellence in their fields and made outstanding contributions to society. Awarded by the Islamic Center of Southern California, Pasadena Convention Center, Pasadena, CA, March 15, 2014. 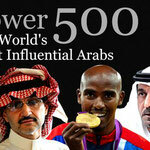 Ranked #178 on the Power 500 List of the World’s Most Influential Arabs, Arabian Business Magazine, 2012. 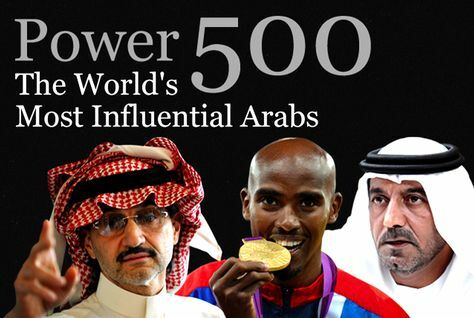 Ranked #51 on the Power 500 List of the World’s Most Influential Arabs, Arabian Business Magazine, 2011. 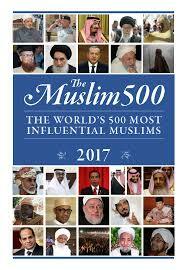 Named One of the World’s 500 Most Influential Muslims by the Royal Islamic Strategic Studies Center in Amman, Jordan. 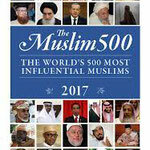 The Muslim 500: The World’s Most Influential Muslims, 2009. 2007 University of Oslo Human Rights Award, The Lisl and Leo Eitinger Prize. For lifetime achievement and contribution to the field of Human Rights. 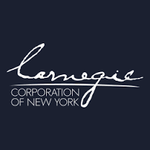 2005 Carnegie Scholar. Named as a 2005 Carnegie Scholar in Islamic Law by the Carnegie Corporation of New York. 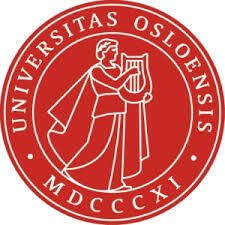 Awarded funds for a two year research project on the first comprehensive study of jihad in Islamic jurisprudence. 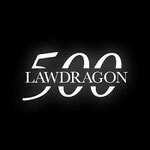 2005 LawDragon 500. 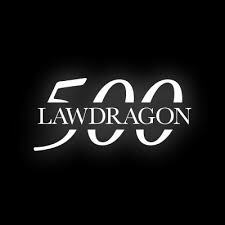 Named as one of the 500 Leading Lawyers in America by LawDragon Magazine. 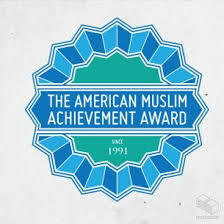 Achievement Award: Universal Muslim Association of America Achievement Award for Scholastic Achievements and Service to Islam. Plaque of Recognition from the International Institute of Islamic Thought and Civilization (ISTAC) of the International Islamic University Malaysia, July 2005. Plaque of Recognition from the Khadijah Mosque of Singapore, July 2005. Fredric P. Sutherland Public Interest Award. Awarded by UCLA School of Law in recognition of exemplary public service, 2001- 2002. The Thomas Evans Award. 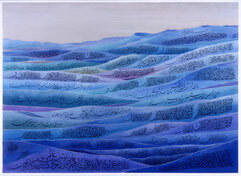 Awarded by the University Religious Conference at UCLA for distinguished leadership at UCLA in support of programs that encourage tolerance, understanding and cooperation, among religions, 2002.